27. 2008's icecave. 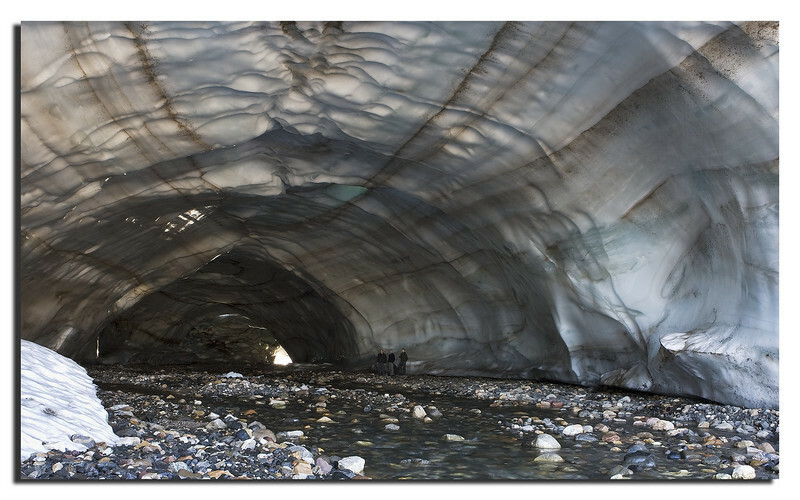 Melting ice has created this large tunnel. Today it's collapsed.